Maybe it was because I dreamed that my alarm went off and I was late for work, but I was exhausted when I woke up this morning. I didn't though...I didn't give in to the feeling of calling in sick so that I could laze around all day in my pajamas and do nothing. I didn't because I needed to change my grim attitude. I needed to make sure I didn't start my week off on a bad note. I am a firm believer of making the most out of a blah situation. It's Monday, I understand that. With that I understand that I am the only person who can make a difference in my own day. So after getting all dolled up for work and finishing up early with the morning prep, I took this selfie. I forced the smile and after looking at the end product of said selfie, I made myself believe that I was indeed thrilled to start the week. 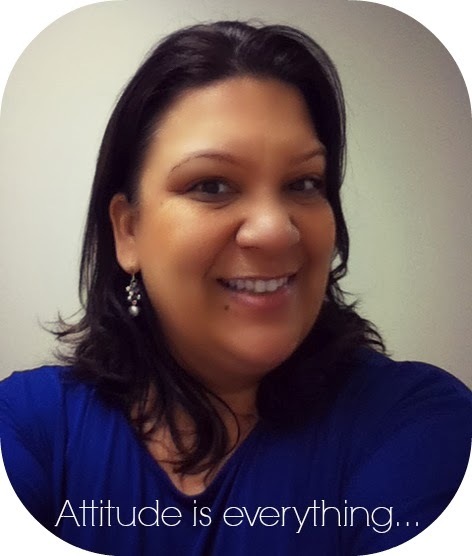 It's all about attitude, lovey. Why start the day ugly when it can just be absolutely fabulous, right? Be thankful for another day I've been given. Be grateful to complain about getting up to go to work. Because not everyone has that luxury. I have to remember that and remind myself everyday. Why have a bad attitude when I don't have to. It doesn't bring me favor. I have to be a sponge, right? Start this week with a huge dorky smiley face. Yup, that's what we're going to do. And we're going to like it. Q: If you could invent (something unusual) right now , what would it be? I would invent memory foam socks or sneakers. So when I go to Disneyland or any other amusement park, I'd be comfy - oh so comfy! 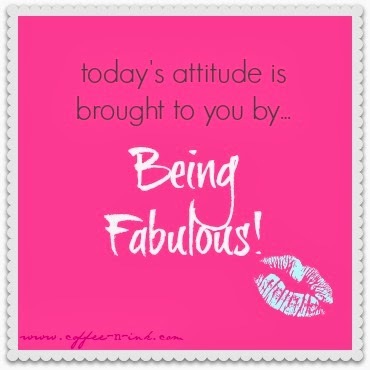 Love your beautiful face and your fabulous attitude!!! Thank you for the reminder that not everyone has the luxuries I do. It will help me keep my complaints in check. Best wishes for the rest of your week!! You do look fabulous. Such beautiful skin and a pretty face. What's the secret for this beauty ;)? Haha , I'd totally need those sneakers.